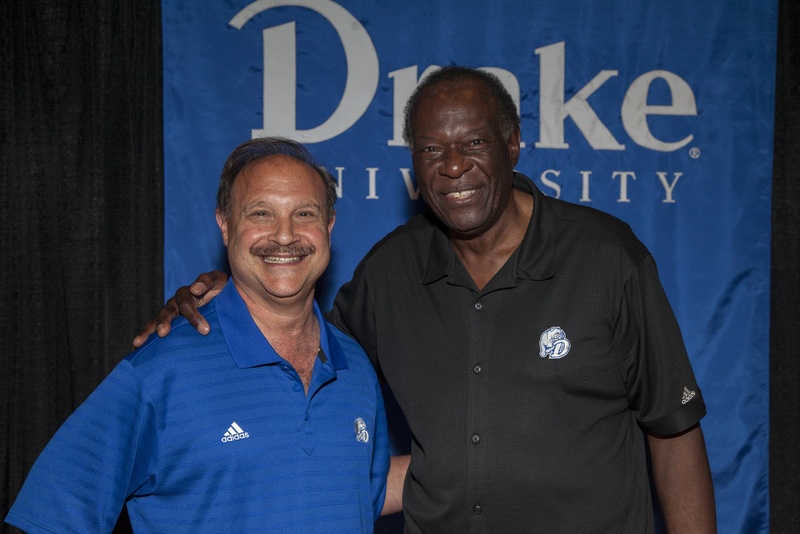 Alumnus honored for AIDS health care advocacy; Alumnus wins $41,000 on 'Deal or No Deal'; Plan to take Drake Readership Survey, enter prize drawing. Board of Trustees gains new chair and new members; Weaver Medal recipient Lon Larson sheds light on living an enjoyable life; Innovative summer camp to return to Drake this summer. A group of Drake seniors hope to raise environmental awareness in the Des Moines community with the creation of a wildlife mural along Gray's Lake Park’s Kruidenier Trail. Nearly 100 Drake students teamed together to volunteer time to read to elementary students and help them get organized. Drake recently celebrated the state-of-the-art Donald F. Davidson Pharmacy Practice Laboratory and its generous donors at a ribbon-cutting ceremony. The Joan and Lyle Middleton Center for Children's Rights at Drake Law School received the Advocate Award for organizations with fewer than 100 employees at the 2009 Live United Recognition Event. 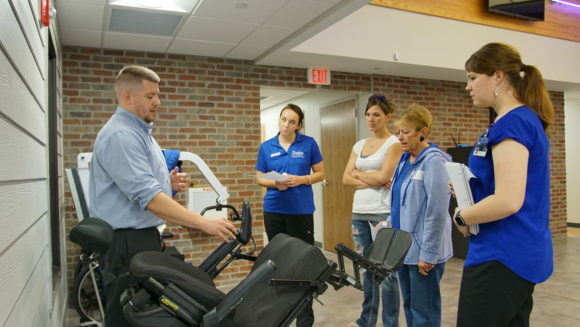 Drake's School of Education recently won the 2009 Innovator Award from The Iowa Distance Learning Association. Drake journalism students are gaining national attention with a sweep of awards, including honors from the William Randolph Hearst Foundation, the Associated Collegiate Press (ACP) and the Society of Professional Journalists.